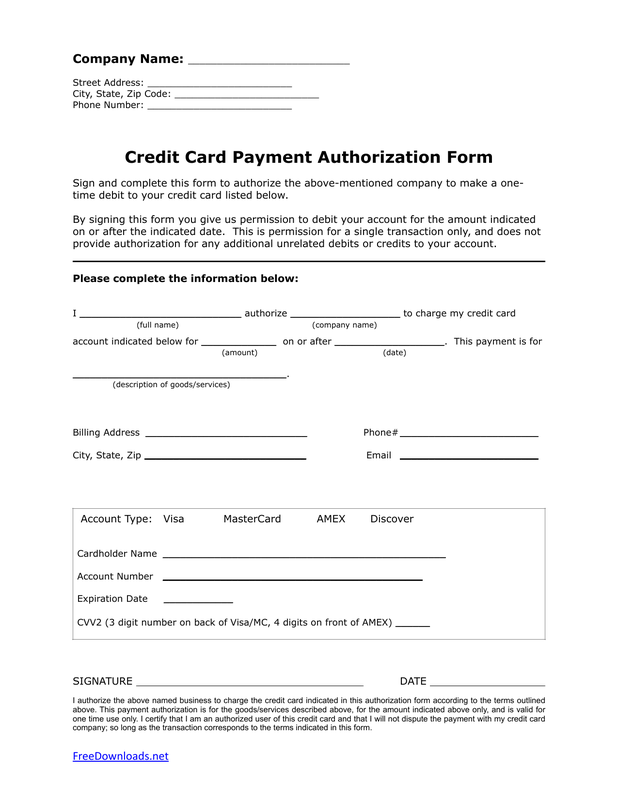 Download a one (1) time blank credit card authorization form as a template in Adobe PDF, Rich Text Format (.rtf), and Microsoft Word to accept payment from a customer for any type of service(s) or good. 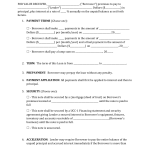 The form must be completed by the paying party and can be written at the place of business or faxed along with a copy of identification for security purposes. When the form has been completed it must be signed by the payee and the payment may then be processed. 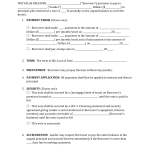 In order to accept the payment from the individual or company the following must be entered into the form. Step 1 – Enter the Full Name, Company Name, Amount to be Charges, Date of Charge, Description of Goods/Services, Billing Address, Phone Number, and Email of the purchaser. 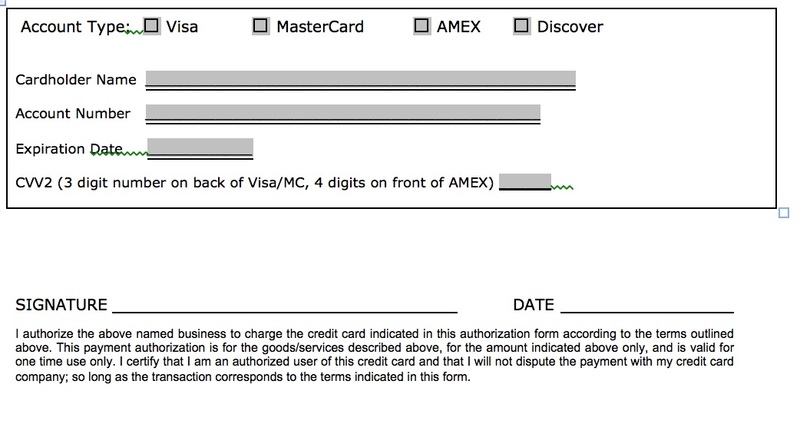 Step 2 – Enter the Type of Card (Visa, MasterCard, American Express (AMEX), or Discover), Cardholder’s Name, Account/Credit Card Number, Expiration Date, and the CVV2 Number. 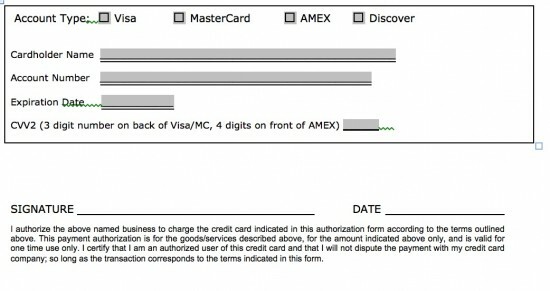 Once the form is signed and dated the credit card may be legally charged. It is not required although recommended to accept a photo ID from the payee.